Having recently touched upon some of the worst films to ever come from videogames, thanks Uwe Boll, we thought we’d follow that up with something a little more positive. How about some of the best films to be adapted from videogames; the films we’d actually like to see sequels of. These movies managed to keep their plot, characters and setting as close to their videogame as possible, or failing that, managed to give a fresh or interesting spin worth investing in. It’s rare when a movie comes around that stays true to the videogame’s setting. Silent Hill released in 2006 and followed the plot from the original game. Sure, it swayed a little off path every now and then, but in general it had everything we might come to expect from a good Silent Hill game. Pyramid Head skinning people, the ever-spooky fog, bleeding walls and that darn siren; it had it all. Out of the many live action, real-life movies based off videogames, Silent Hill definitely brought the series to the big screen and made a statement that videogames can be made into good, or at the very least decent movies. 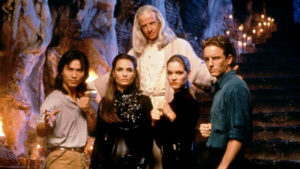 The Mortal Kombat movie released in 1995, and boy was it a great 90s film. It had everything we could ever want in a Mortal Kombat movie packed in 90 glorious minutes. Many may argue that it lost the plot due thanks to some fairly poor acting and the Scorpion/Sub-Zero finishing moves that lacked any sort of videogame authenticity, but who cares. Overall, the film did not receive the best critic reviews, but the fans of the series loved it. The film also showcased most of the Mortal Kombat fighters from the game in the cast, even though some of them came across very cosplay-like; yes Raiden, I’m talking about you. 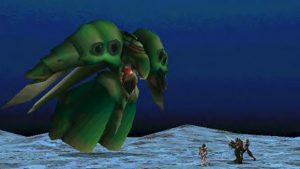 What more could you want in life other than a fully-realized CG animation based on one of the greatest RPGs of all time? Well Final Fantasy VII: Advent children brought back the much-beloved series in 2005 in a beautiful and flashy way. 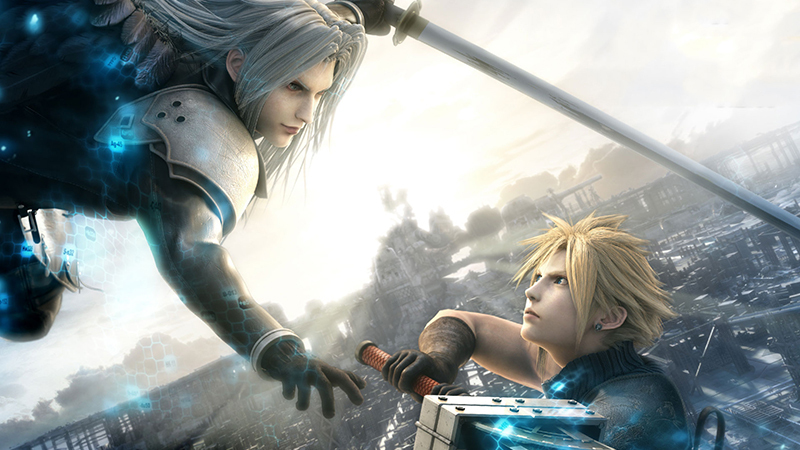 Set after the events of the original video game, Final Fantasy VII: Advent Children took Cloud Strife on a trip into his own fears as he came face to face with the past, and gave us some insight on how all of the characters that we spent hours with have grown since the fall of Sephiroth. The movie was full of intense battles, summons, explosions and an ending fight that still gives me hot flushes when thinking about it today. Want a movie based on video games in general? I give you Video Games: The Movie, a film based on the history of the video game industry. It’s like a history lesson on games that showcases the power of the entertainment world today and where we’ve come from. Spanning way back to the Pong days, the movie, directed by Jeremy Snead, is a true love letter to gamers all over the world. If you play games and want to know how and why the industry is so successful today, then this is a movie you have to watch. Actually, if you love gaming in general, you will love this film. The movie goes through the generations of gaming, and gives you a better insight to how each of the consoles at the time did, and what were the biggest titles. Some secrets are also revealed as you learn about the drama behind the scenes, and how certain decisions almost ruined the industry. Based on Ubisoft’s world-wide phenomenon, the Prince of Persia: Sand of Time movie took us back to the PlayStation 2 days when Prince of Persia: Sand of Time and Prince of Persia: Warrior Within were the best platformers we could ever ask for. The movie followed the events of the original Prince of Persia reboot, Sands of Time, but it also incorporated some elements from the Two Thrones and Warrior Within. The movie went on to become the highest grossing film based off a videogame at the time, and still remains in that position till this day. What movies based on video games did you enjoy the most? Let us know in the comments and forum.